The Bea World Hall of Fame rewards agencies for their creativity, innovative approach, strategic thinking, and impact, but it recognises their loyalty over the years as well. The ranking is based on the sum of points obtained for each prize won (see table below) since the first Best Event Awards, which dates back to 2006. 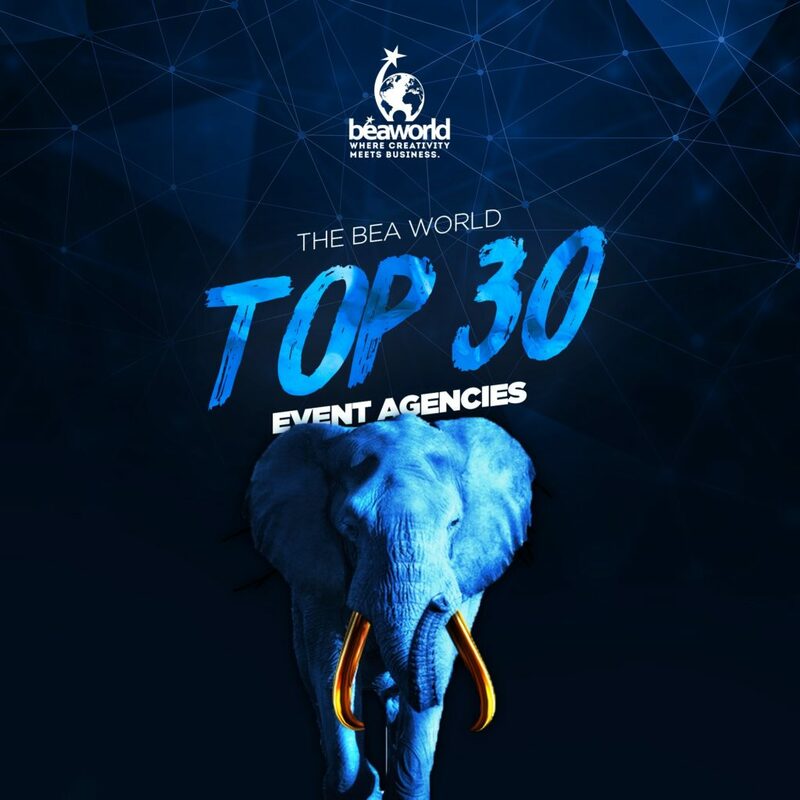 Since then, over 280 agencies from 29 countries have competed for the Best Event Awards.